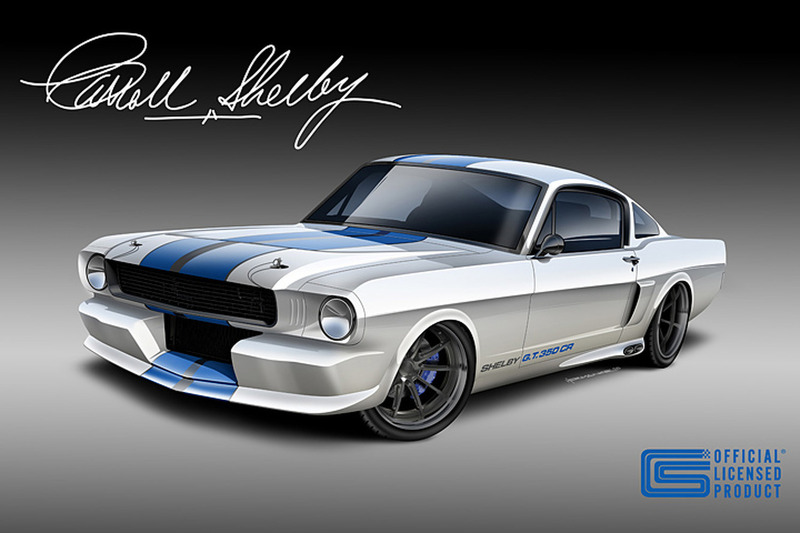 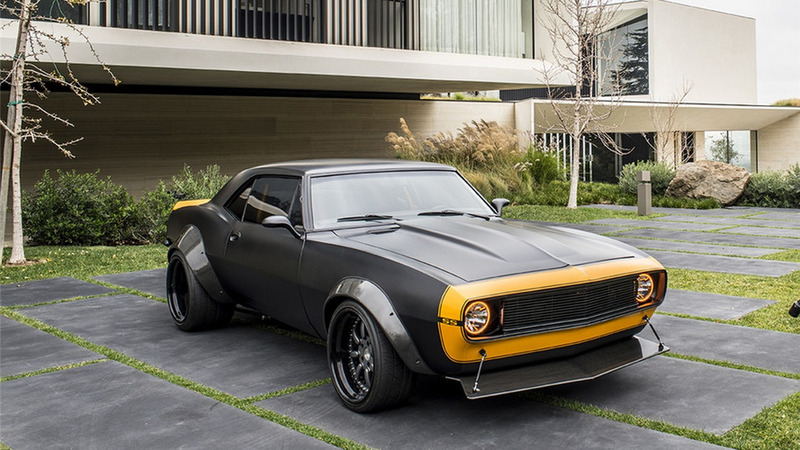 The 1967 Chevrolet Camaro that played Bumblebee in Transformers: Age of Extinction will be auctioned off at the Barrett Jackson Collector Car Auction in Scottsdale, Arizona in January. 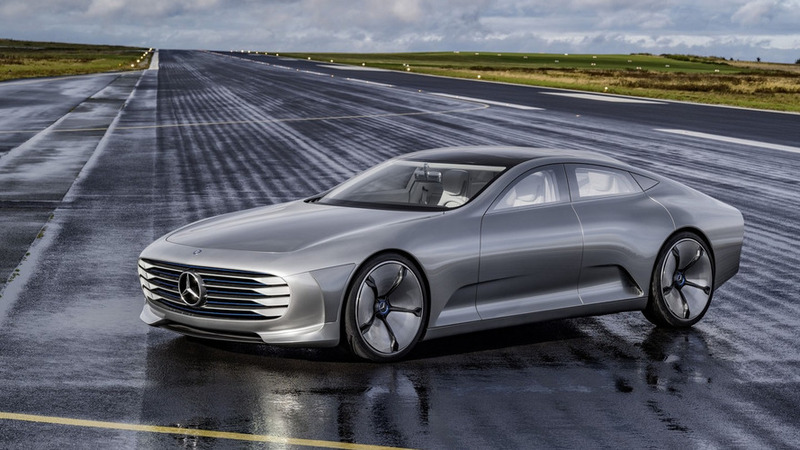 Mercedes is reportedly developing a new electric vehicle platform to underpin four upcoming models. 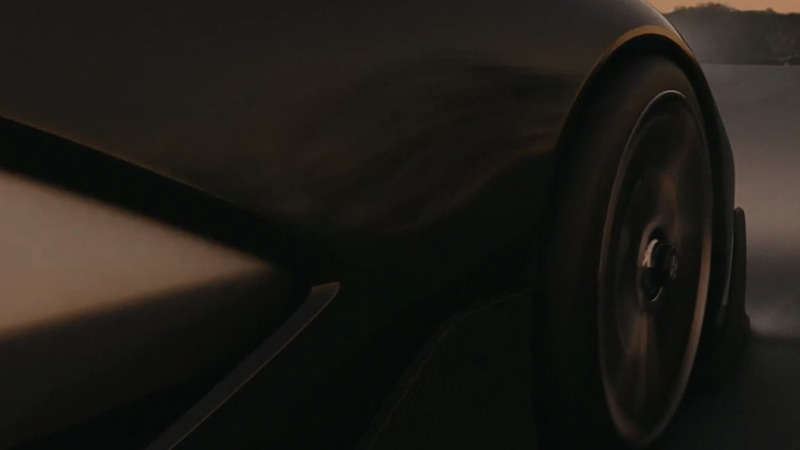 Faraday Future has released the first teaser video of its upcoming concept. 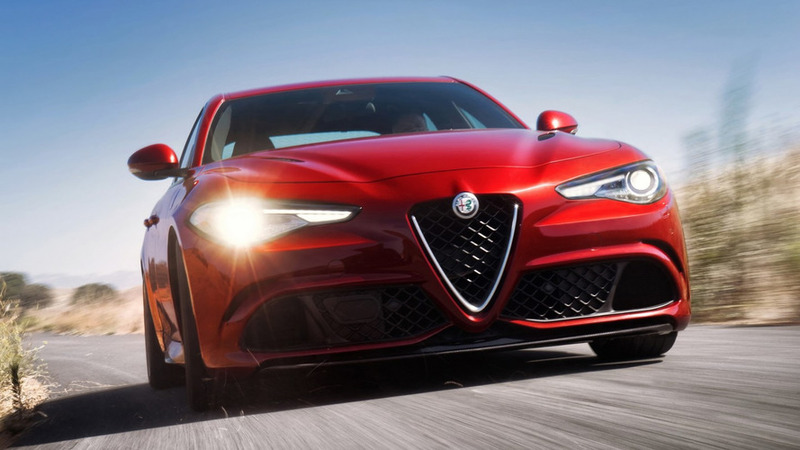 Alfa Romeo is putting the finishing touches on the facelifted Giulietta but new details are starting to emerge about the next-generation model. 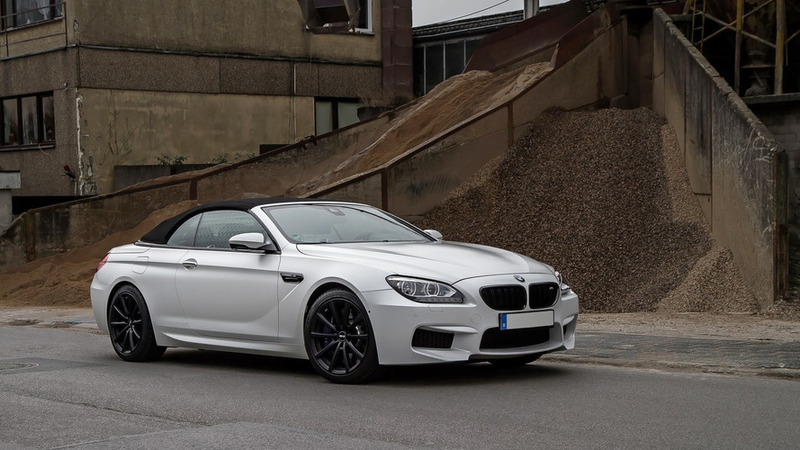 Noelle Motors has taken the wraps off its new BMW M6 Convertible. 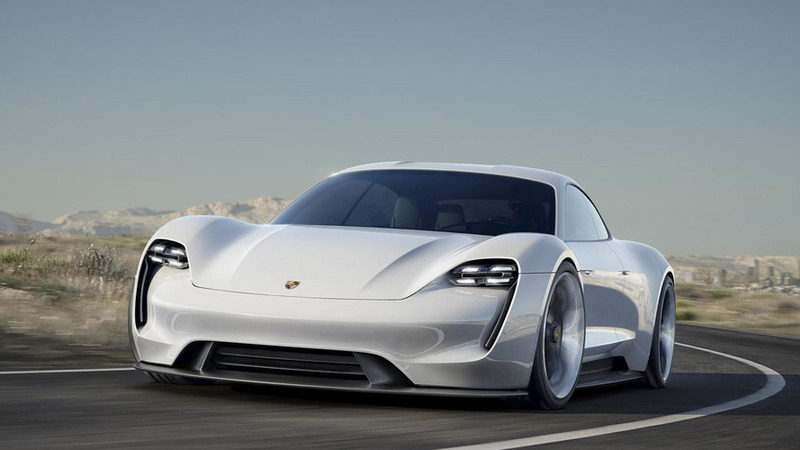 2015 is coming to a close so Porsche has released a new video which highlights the company's accomplishments in the past year. 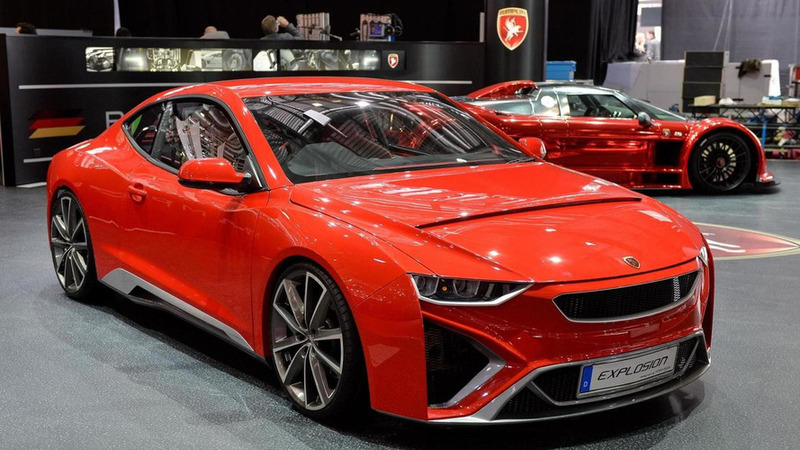 We haven't heard much from Gumpert lately but that changes today as GT Spirit is reporting the brand has been bought by a group of clients affiliated with Hong Kong's SPS Automotive Performance. 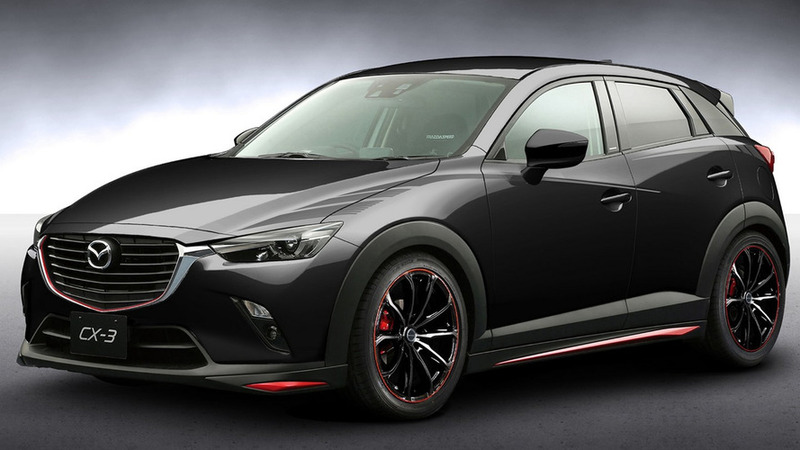 Mazda has prepared a series of concepts for the Tokyo Auto Salon set to open its doors on January 15. 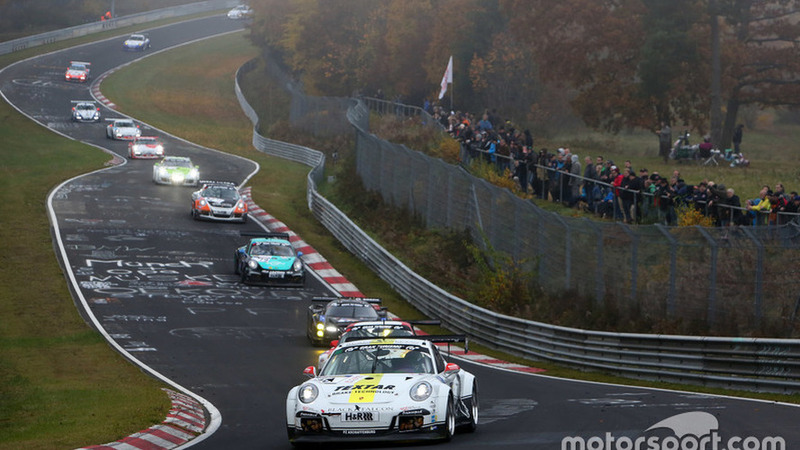 Leading racing teams at the Nurburgring Nordschleife came together to form an alliance to try to push the German motor racing federation (DMSB) to amend its rules for the 2016 season. 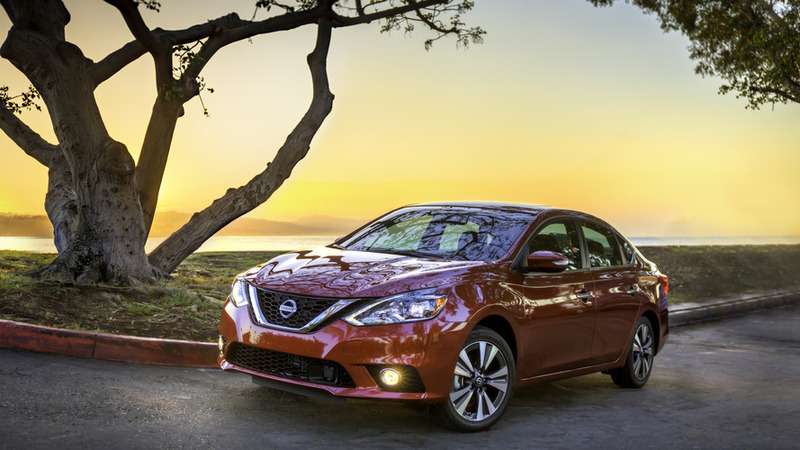 Nissan has announced the 2016 Sentra has a starting price of $16,780, representing a $250 increase compared to the outgoing 2015MY. 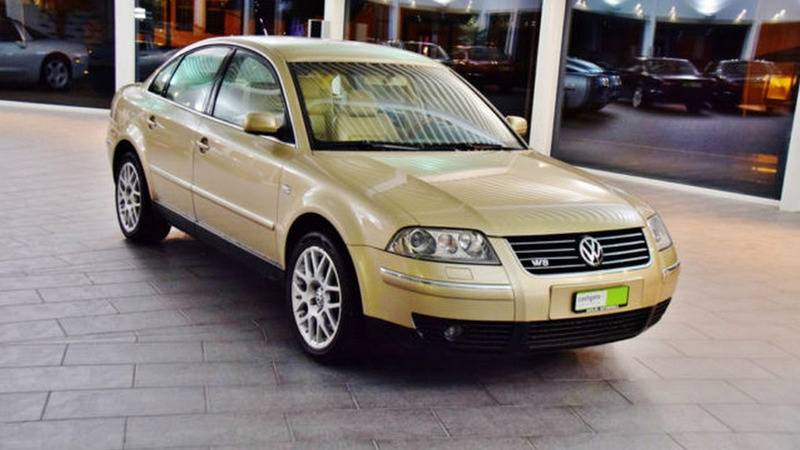 A rather interesting Volkswagen Passat from the B5 generation is available on mobile.de for $18,350 (€16,800). 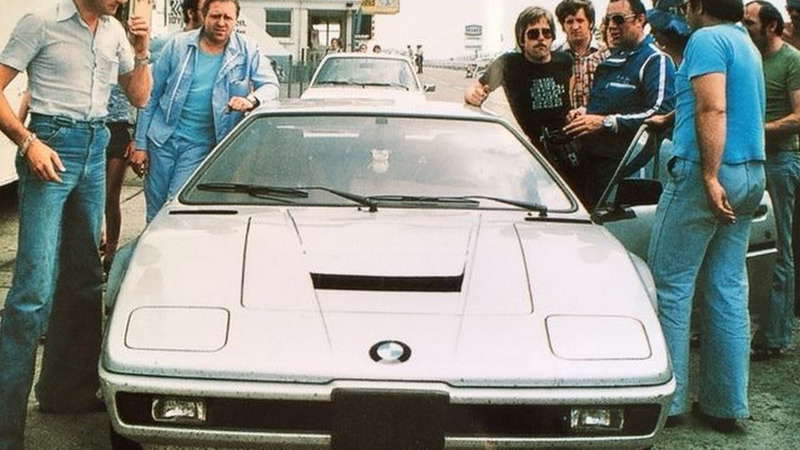 An eBay seller listed what he described as being the very first BMW M1 prototype, but the vehicle is no longer available. 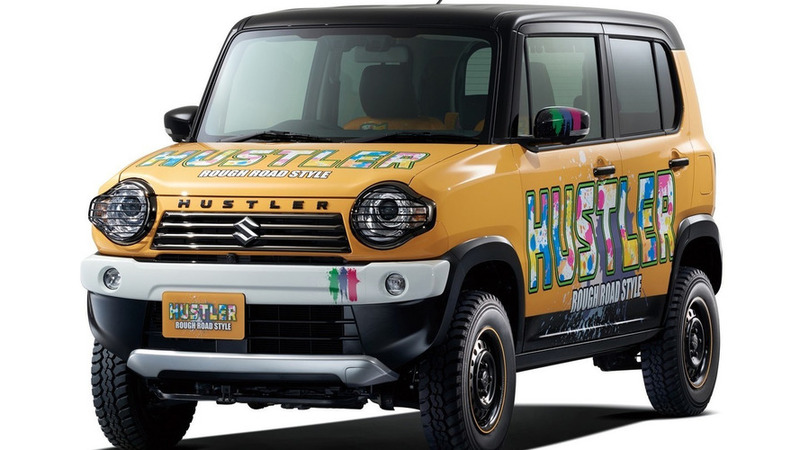 Suzuki has revealed three concepts that will share the spotlight in January at the Tokyo Auto Salon. 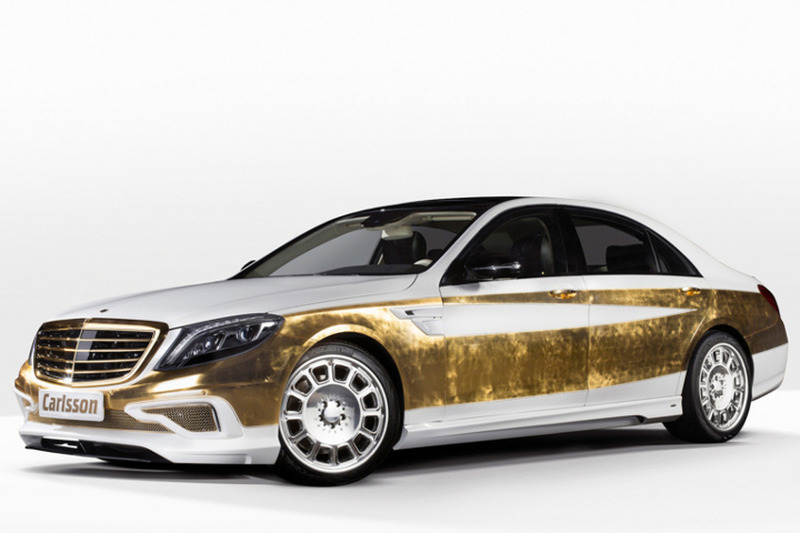 Analysis: Can Channel 4 make its ad-free F1 coverage work? 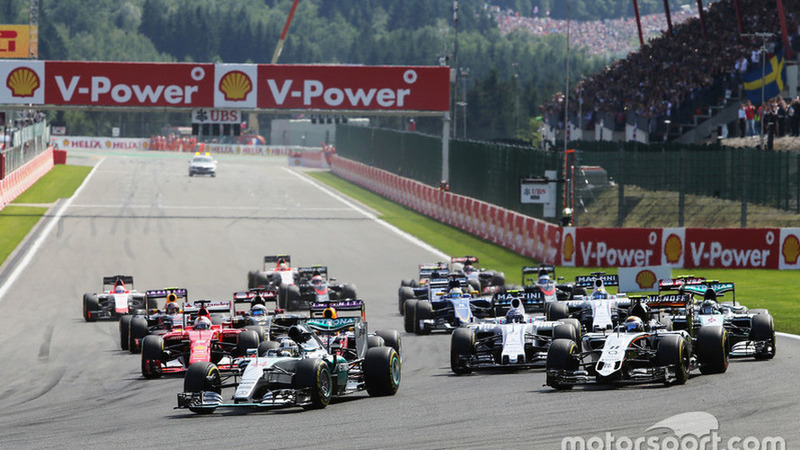 Channel 4 has promised ad-free races when it takes over the BBC as the home of Formula 1 in Britain from next year. 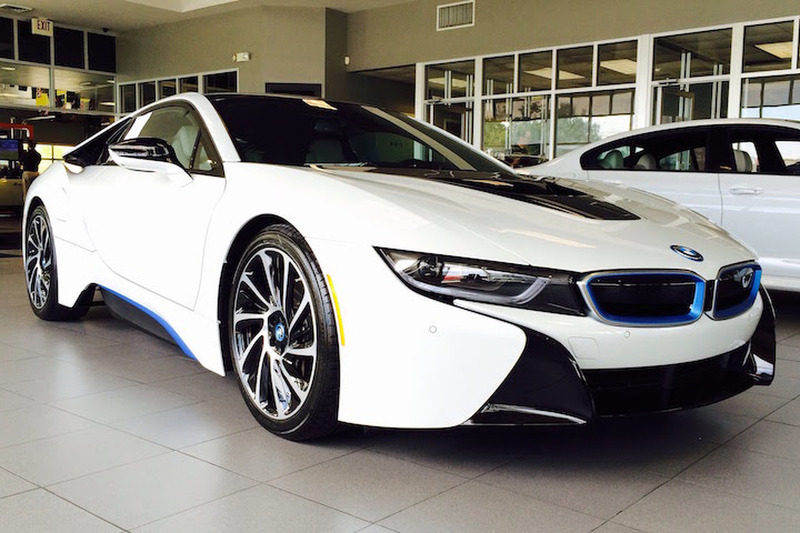 But given the commercial right fees, Kate Walker wonders if it can make it work.